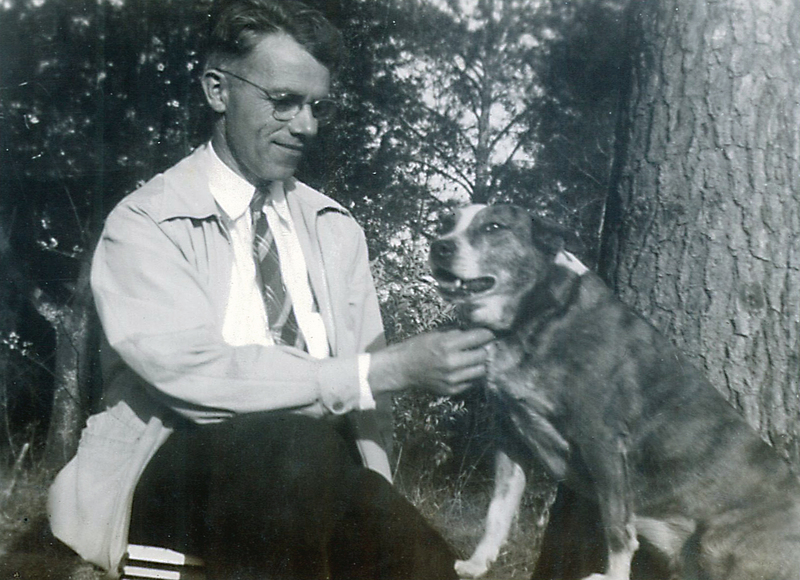 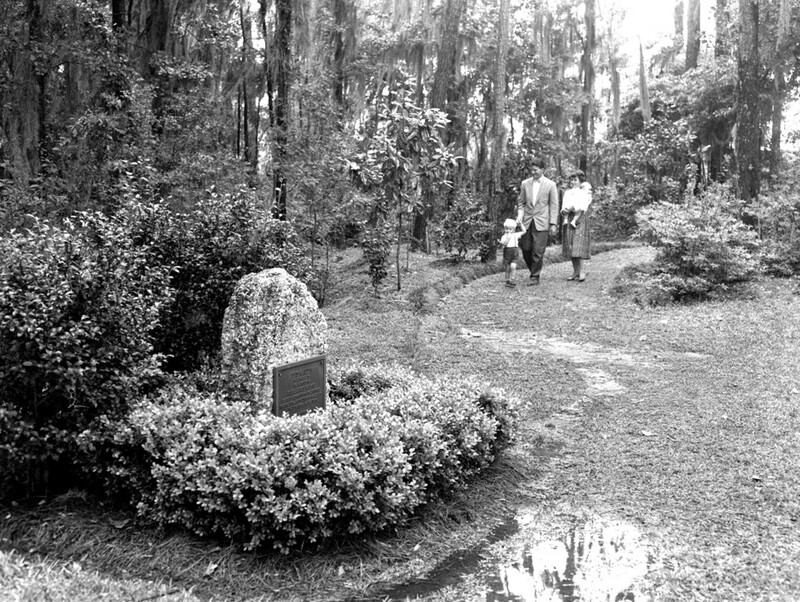 Royal James “Roy” Wilmot, a UF horticulturalist and national authority on camellias, serves as a founding member of the American Camellia Society, which is established on the campus of the University of Florida. 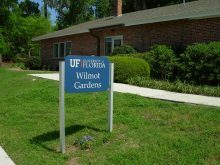 Wilmot dies and friends and colleagues from the United States and abroad donate 300 rare varieties of camellias in his honor to create Wilmot Gardens at the University of Florida. 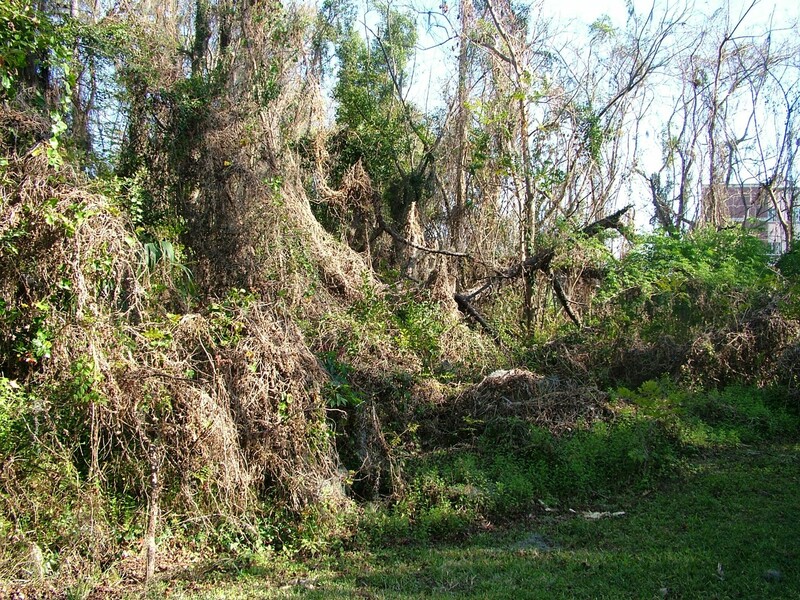 After devastation from decades of neglect and a serious southern pine beetle infestation, a small group of volunteers led by C. Craig Tisher, M.D., then dean of the College of Medicine, and Linda and Bill Luecking initiate efforts to restore the gardens rather than allow the area to be replaced by another building within the growing academic health science center. 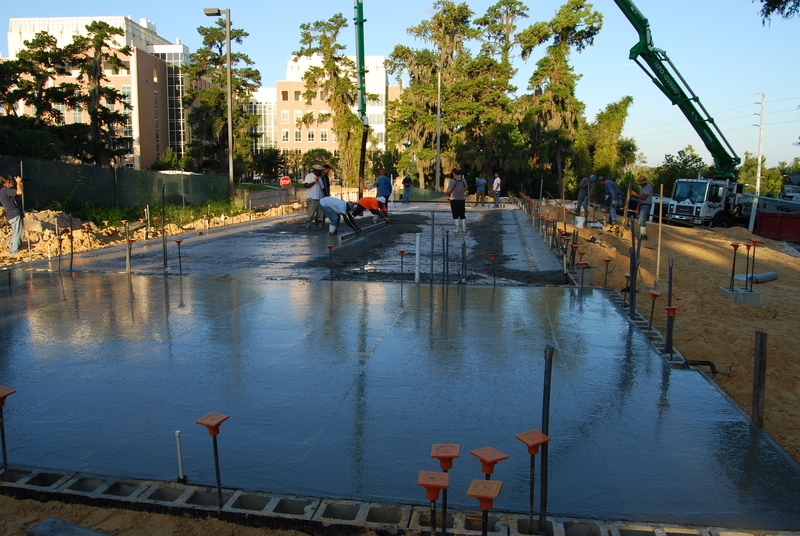 A former office space and laboratory is remodeled to create the Conference Center at Wilmot Gardens. 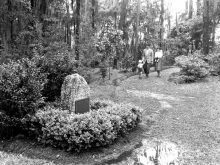 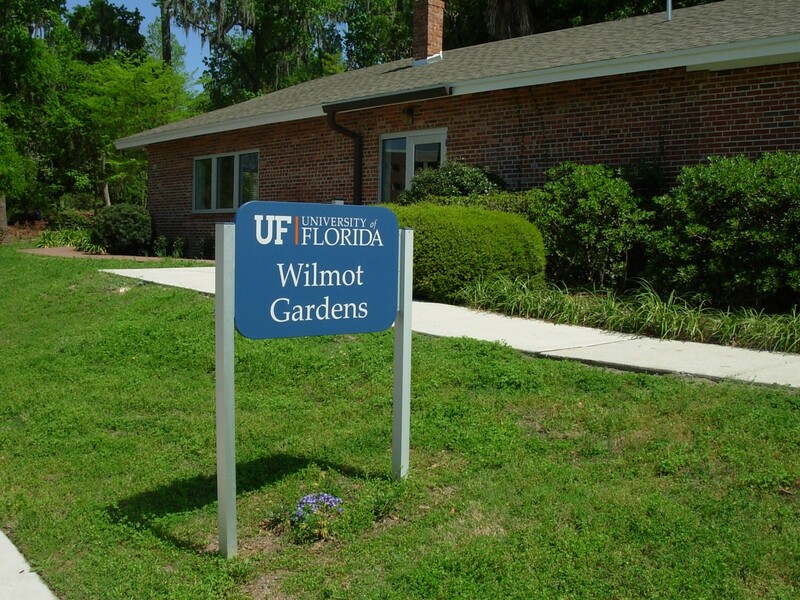 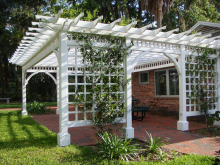 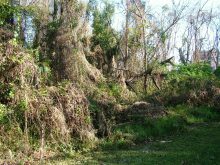 The Wilmot Gardens Consortium is established at the University of Florida, at which time the mission of Wilmot Gardens is expanded to include patient care, research and education. 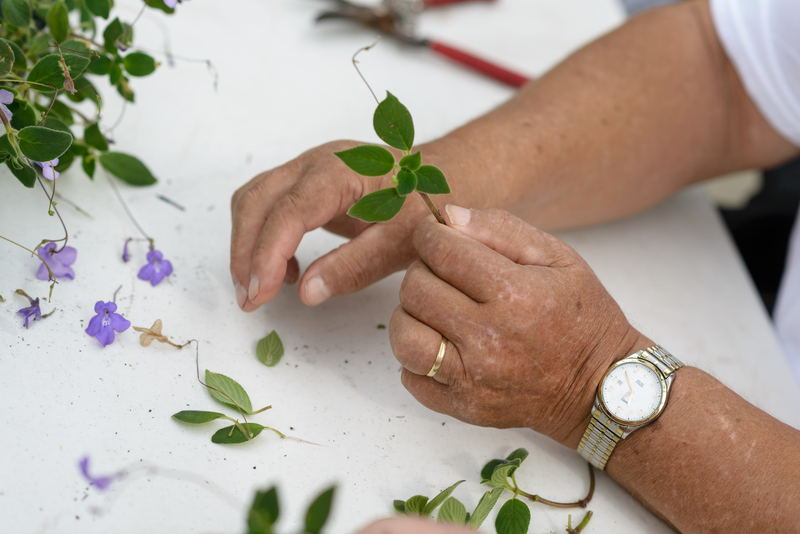 The Therapeutic Horticulture Program at Wilmot Gardens is launched in greenhouse space provided by the Department of Environmental Horticulture. 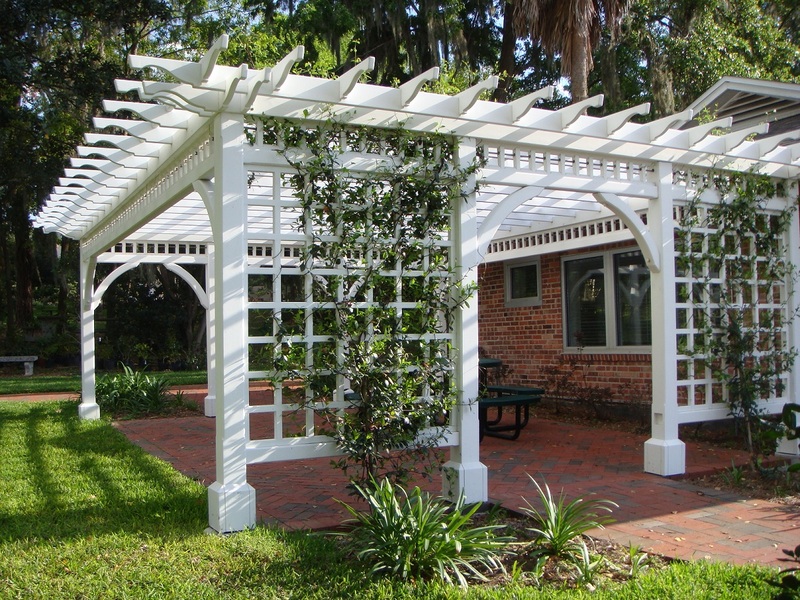 Construction on the Greenhouse at Wilmot Gardens begins thanks to generous gifts from multiple donors. 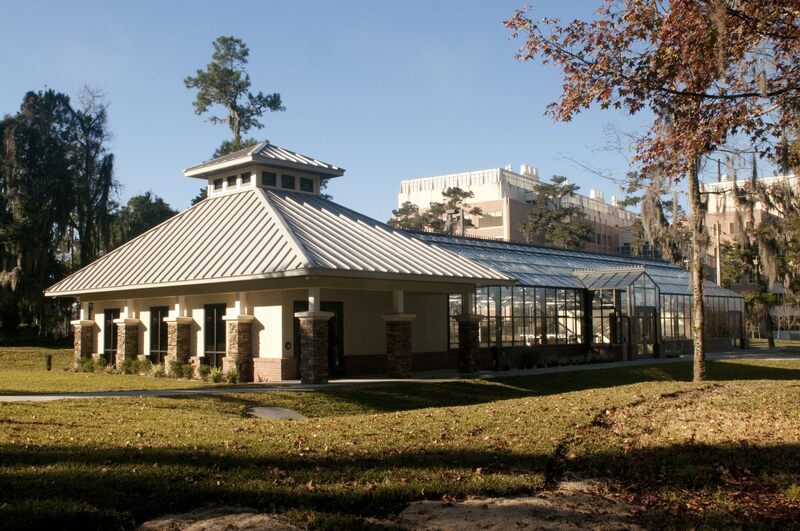 Construction of the Greenhouse at Wilmot Gardens is completed, and the therapeutic horticulture program relocates to the facility and expands. 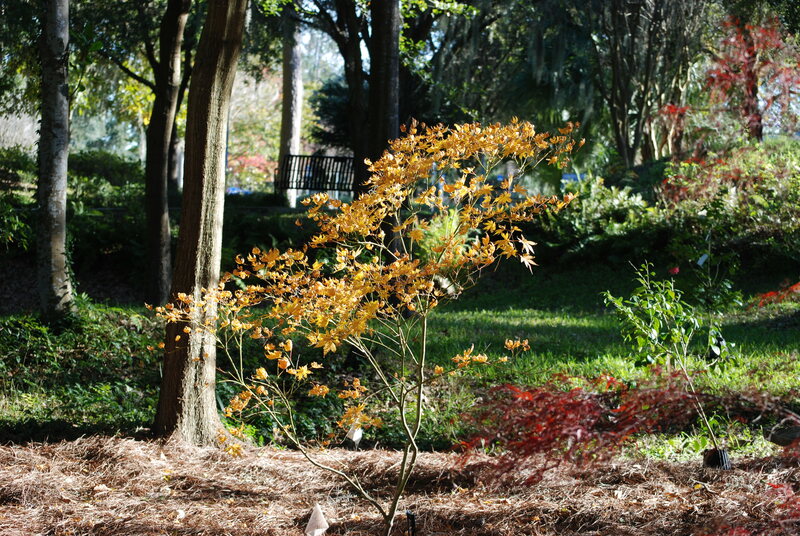 The Japanese Maple Tree Garden, which features a collection of more than 30 rare Japanese maple trees, is created, courtesy of a donation from Dr. and Mrs. Johannes Vieweg. 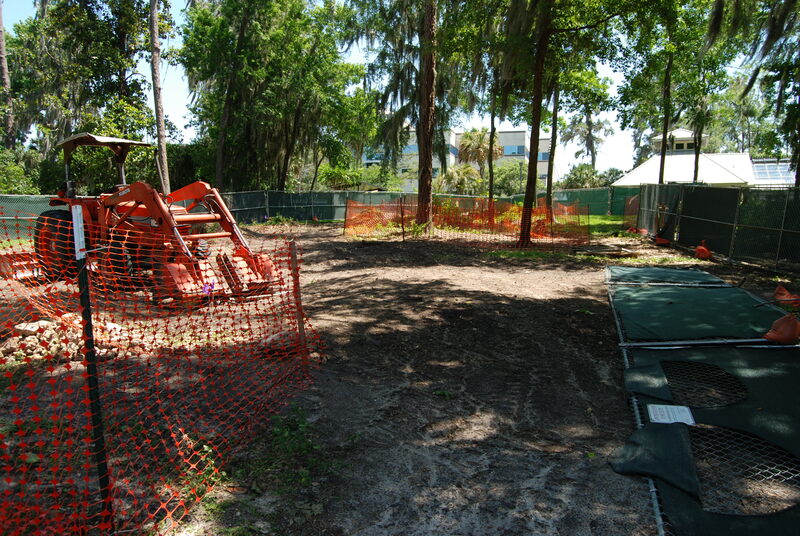 Construction of the Chapman Healing Garden is underway, which, when completed, will provide a new outdoor venue for additional therapeutic horticulture activities.